Do you know how much you’ll need to retire? 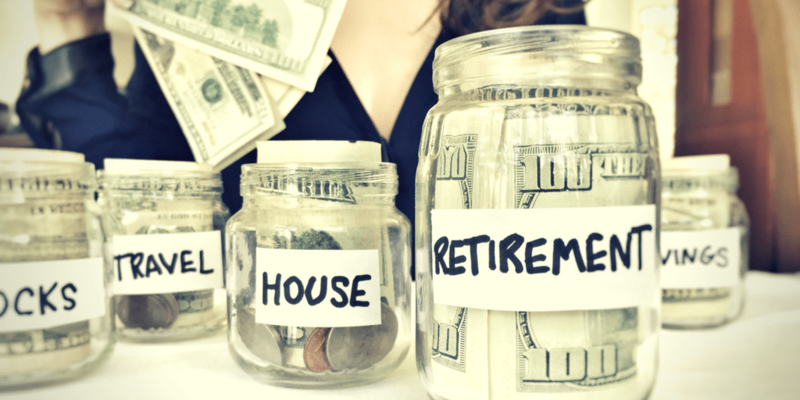 According to a recent survey by Bankrate, 61% of Americans do not know how much money they need to save in order to retire. That number is absurd! Experts recommend a million dollars safety net for retirement. As per Bankrate’s survey, 8 percent believe they need $250,00 or less and 15 percent of respondents believed they will need anywhere between $250,000 and $1 million. These numbers are frightening as $1 million dollars nowadays doesn’t stretch as far as it used to. So 23% of respondents underestimate what they need and 61% have no clue. Although this video will just give you a rough estimate of where you are, it is always best to contact a professional. Getting professional advice is one of best ways to begin your retirement journey. Speak to an advisor so they can instruct you on the retirement planning process. Retirement is supposed to be a painless process and here, at Ogorek, we can do that for you.